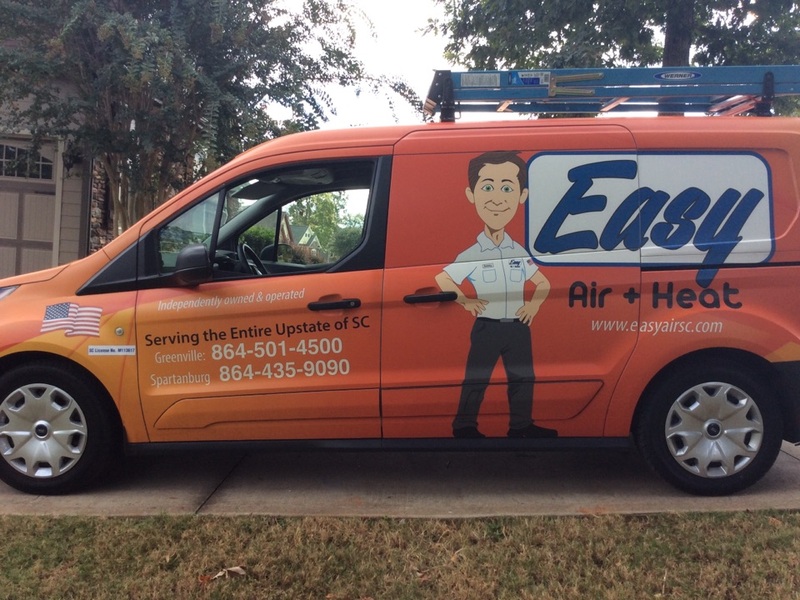 Lyman, SC depends on Easy Air + Heat + Plumbing for replacements, repairs, maintenenace, emergencies and more! 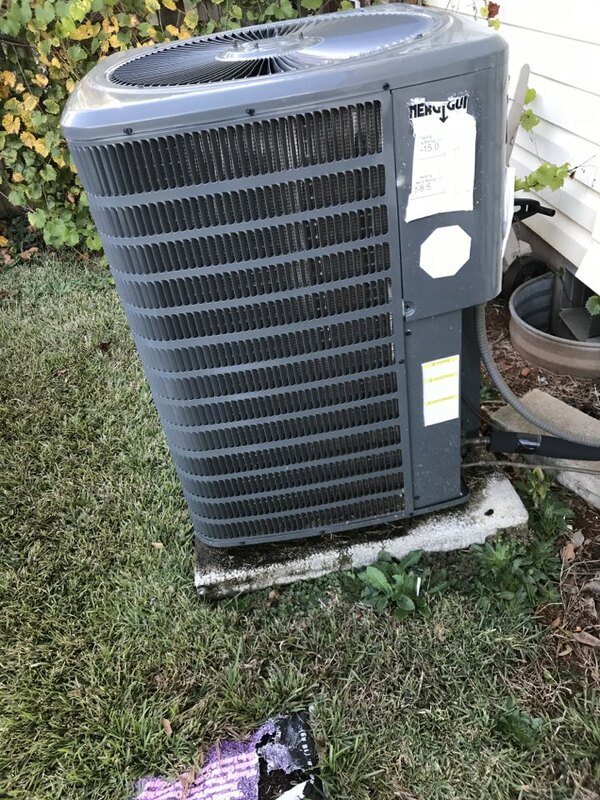 All you have to do is take a look at our Lyman, SC reviews to see why we are so trusted for heating, cooling and plumbing. Explained every well. Nice service people!! Arrived on time. 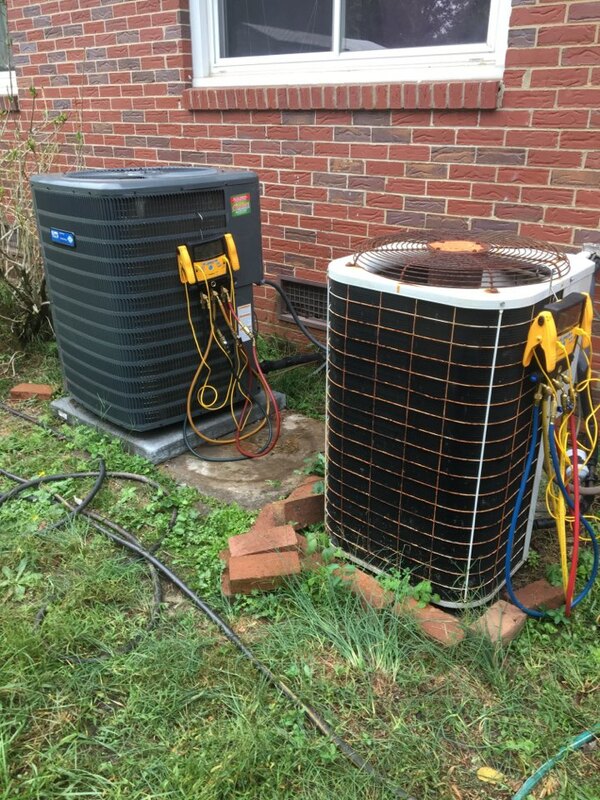 Performing Heat Maintenance on 2 Goodman furnaces in Lyman. Everything is working correctly and is ready for winter. 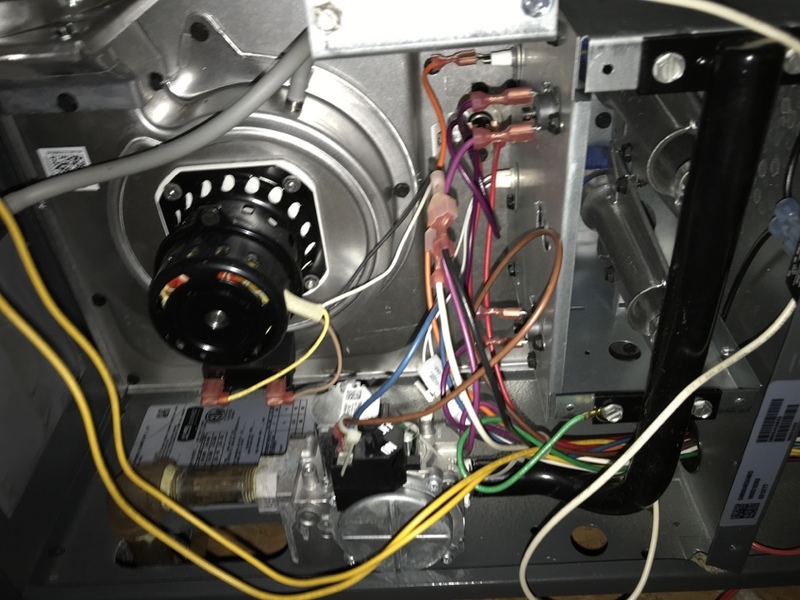 Performing heating maintenance on a Goodman system and a Bryant system. Ready for Winter! 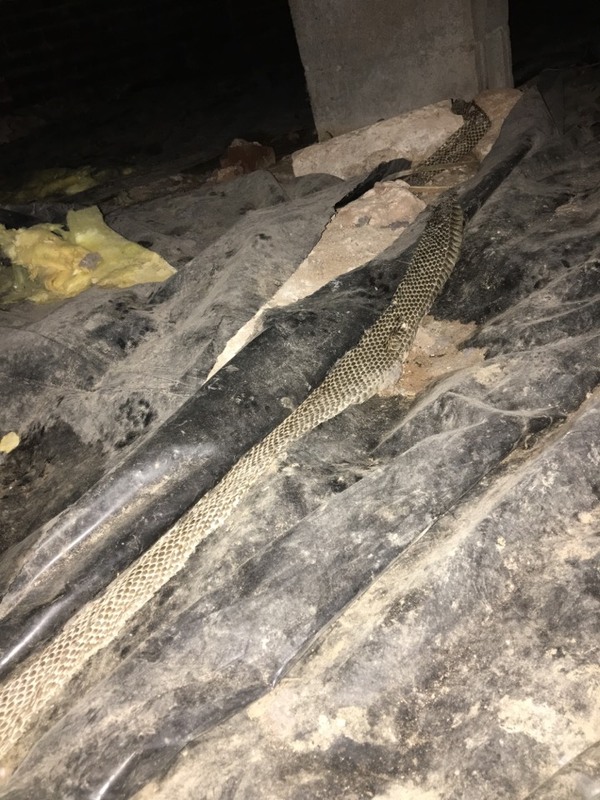 Working on a Trane split system, and found a nice snake skin in the crawl space!